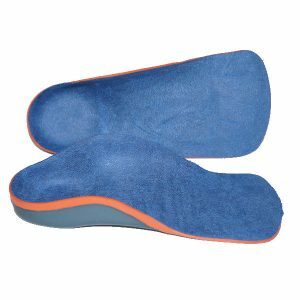 Foot orthotics support stressed and tired joints and muscles, correct poor foot function, help to relieve your pain, and help heal and prevent injuries. 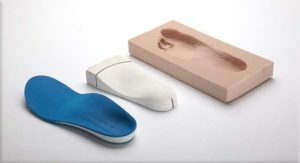 Whether you refer to them as foot orthotics, orthoses or inserts – these brilliant medical devices change the lives, and not to mention pain levels, of our patients every single day. 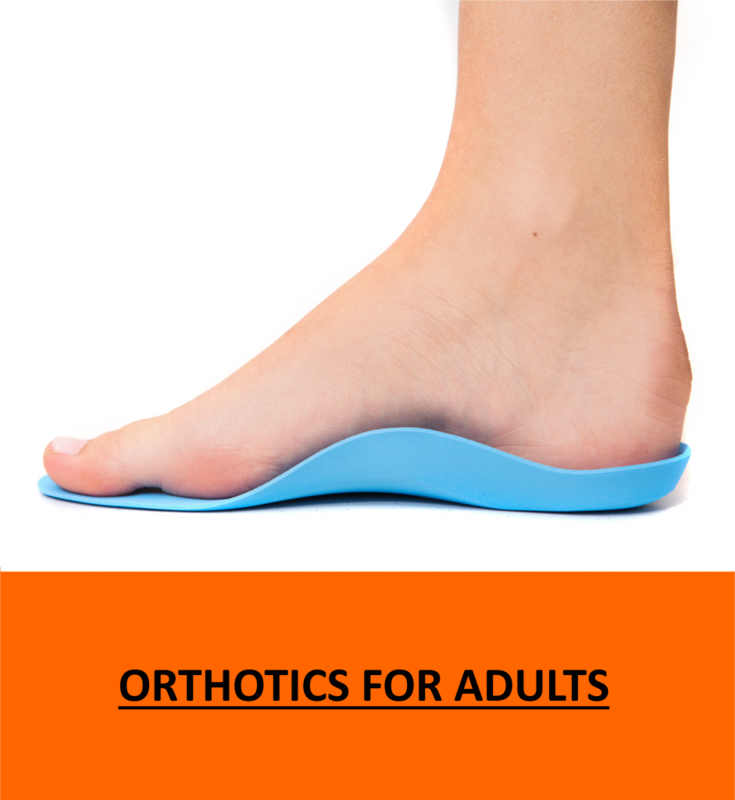 Orthotics are shoe inserts that are intended to correct abnormal, or irregular walking patterns that have contributed to increased stress through the feet and legs, and ultimately injury. 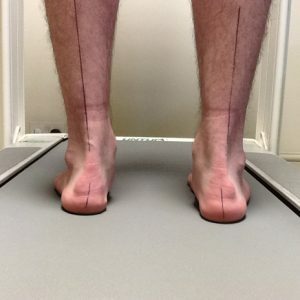 Orthotics are not merely “arch supports”. 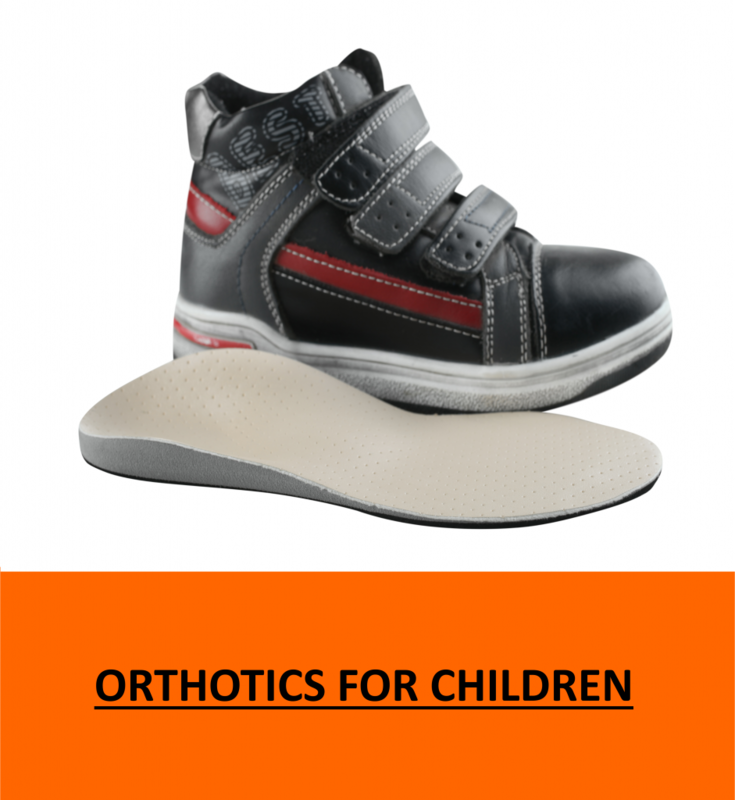 An orthotic is designed to guide the mechanics of the foot to a precise degree which help the muscles and tendons to perform more efficiently, making standing, walking, running and generally living more comfortable. 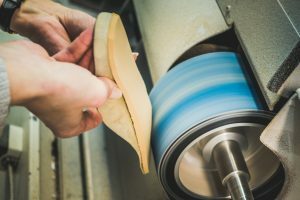 If you’re suffering from pain or injury, your orthotics are specifically designed to correct any biomechanical anomalies that are contributing to your injury and ongoing pain, and distribute weight away from the painful area. 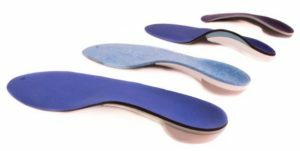 When orthotics are expertly designed to meet the needs and function of your feet, they can compensate for impaired foot function, controlling the position and motion of your feet so you can walk and feel better. 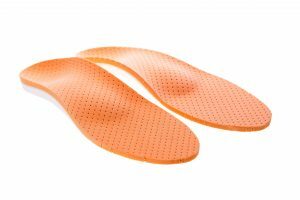 Orthotics can also prevent the occurrence of a new injury, recurrence of a previous injury and additional deformity of the feet. 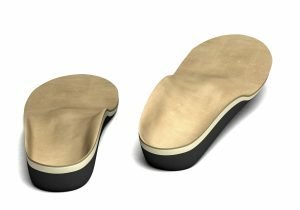 We specialise in the prescription of orthotics and pride ourselves on delivering excellent clinical outcomes for our patients. 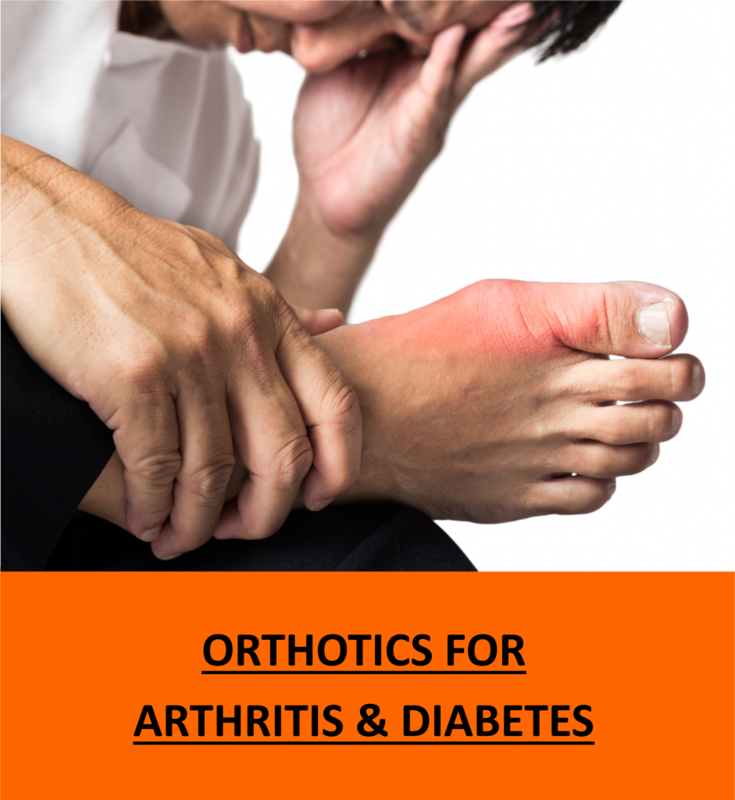 We do this through the wealth of knowledge from our Podiatrist & Orthotist, Martin Kane, who has spent decades both prescribing and teaching other podiatrists how to prescribe custom foot orthotics. 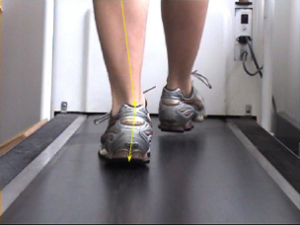 The skills and knowledge he uses in every prescription, and passes on to our team, is invaluable. 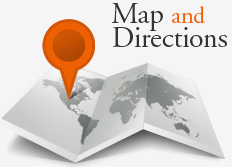 To see Martin’s profile, click here. 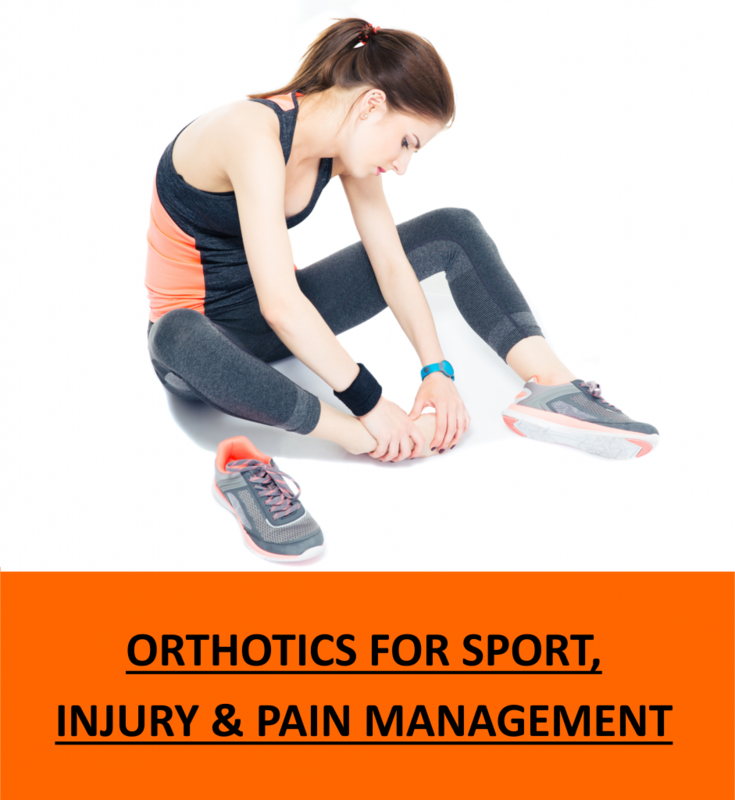 To read more about how orthotics work and how we ensure you get the best orthotic for your feet, click here.